I love maps and geography. However, I’m not always successful in pinpointing a location, and my sense of direction is abysmal. In my work-in-process, the protagonist joins the USO in Baltimore (my hometown!). I wanted her to live a couple of hours away by train. Her parents are quite wealthy, so I needed to put them in a somewhat swanky area. I settled on Philadelphia. A FB friend shared my request for information about the area, and I was referred to the Main Line section of town. It wasn’t long before Philadephia’s social elite began flocking to the area to build their “country homes” on the Main Line. Estates with acres of manicured lawns and landscaped gardens were designed by the most famous architects of the era. 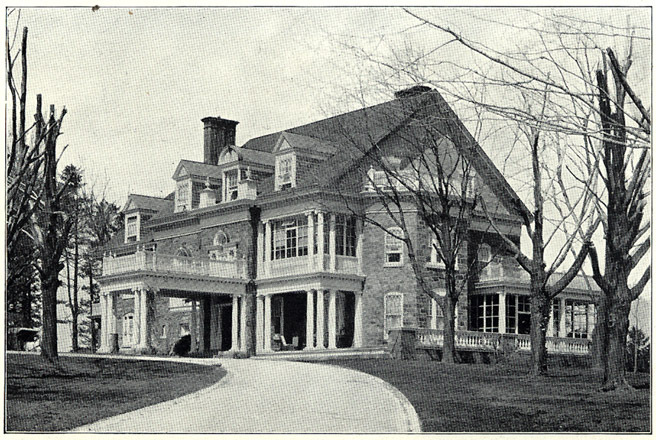 Debutante balls and recreational sites such as the Merion Cricket Club sprang up. The communities along the Main Line became known by their station names, many of which may be familiar to you: Merion Wynnewood, Haverford, Bryn Mawr, Rosemont, Villanova, St. Davids, Berwyn and Paoli. Today, real estate along the Main Line continues to be among the most expensive in the country. 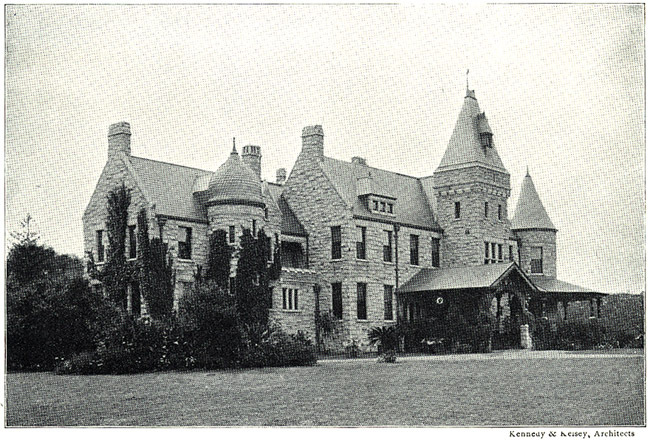 Visit Bryn Mawr College’s collection of images of the Main Line Mansions. They bring to mind Newport, RI and Long Island’s “Gold Coast,” and an era gone by. My husband and I enjoy reading about trains and the Main Lines. Sorry for the delay in responding. I've been on vacation. I"m so glad you enjoyed the post! There are various types of visa available On Green Visa please click here You can pick the type of visa on the purpose of your visa. The various visa types available are business, student, tourist, and transit, multiple entries, employment, journalist, research, medical and employment visas. vraiesecolesdelangues.com Thank you for your article post.Really thank you! Really Cool.